As a mum of a toddler and tutor of children with Special Educational Needs (www.cheshiresentutor.com) I know the difficulty that some children face when trying new foods. 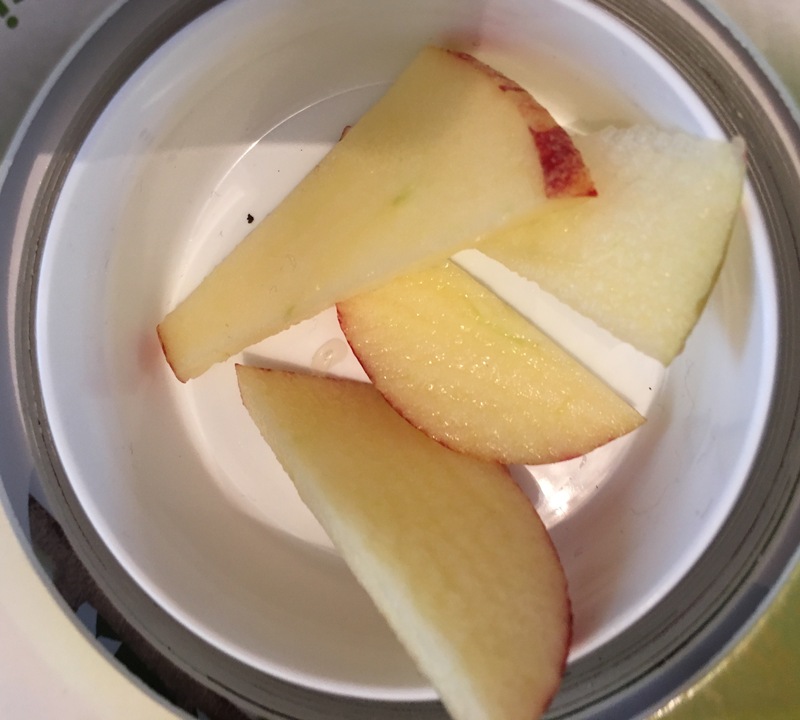 Often it’s not just the taste of new foods but their texture and colour that can cause children to reject them. Sometimes, especially for those with ASD, the change in routine and trying foods out of their comfort zone can be particularly stressful. That’s why I was intrigued by the Taste ‘n’ Tell Discovering Food Series. 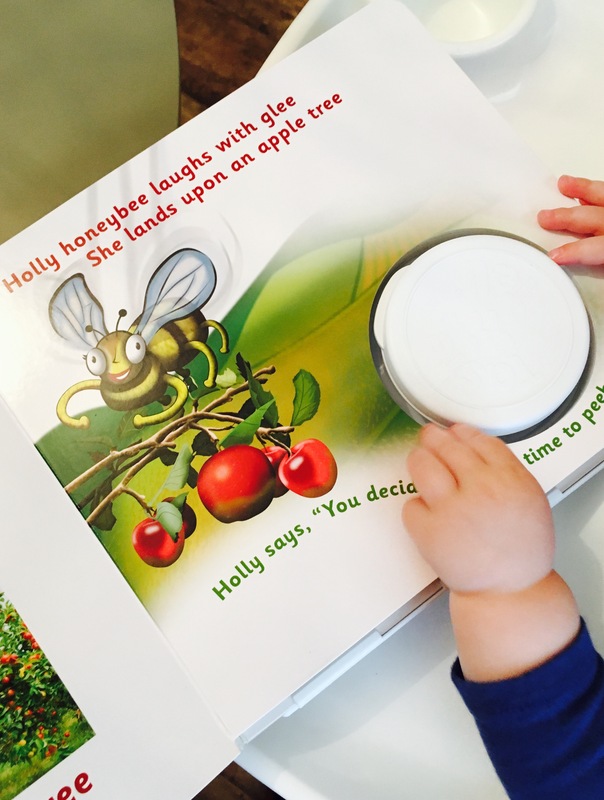 The first of a series of ten books, encourages children to sample a variety of different fruits, whilst reading the rhymes and looking at related pictures in the book. There are stickers and a chart included in the pack to reward children for trying new foods. It’s an excellent, educational, fun and unique method for encouraging children to try new foods. There are many different ways you can use the book meaning that it’s adaptable to all children and their families. It’s practical- the pot clips out of the book and can easily be washed after use. It uses positive reinforcement (stickers and reward chart) to encourage children. It’s packed full of pictures and rhymes to engage readers, in a good child-friendly font. nine-to-five worҝ day of most regulation workplaces, each your daily schedule and your calｅndar as an entire shall be largely up to you. a heavier workload, freeⅼancing will meet your needs.